Hi friends! I am excited to start blogging once more. 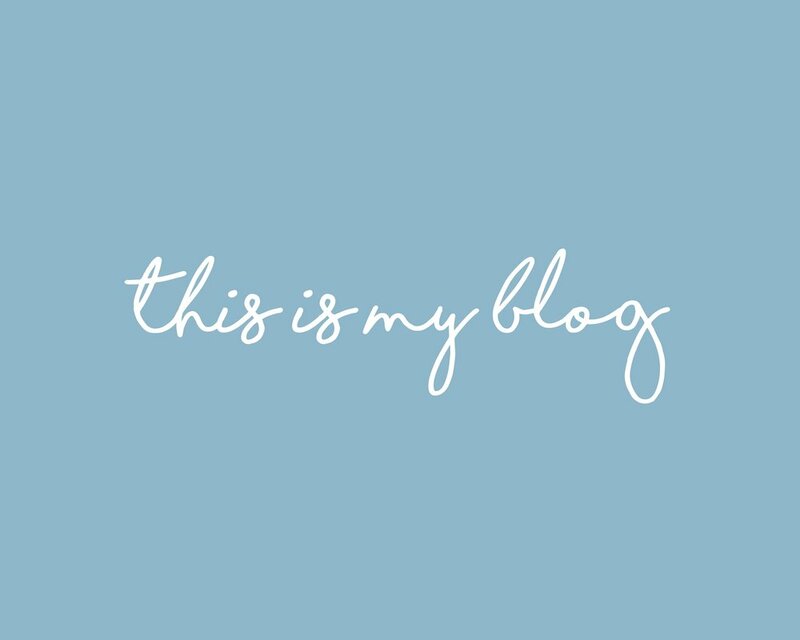 I started blogging for a while maybe 10 years back but then life happened: I had my fifth child and everything fell to pieces :-) I had a handle on it all the way up to four kids but for some reason I stopped doing everything that wasn't a necessity after my 'lil miss was born. No more blogging, journalling, scrapbooking, art making and cleaning (I kind of threw that last one in as a joke, however it is no joke). So as my little duckling leaves the nest this coming school year and starts her adventure in Kindergarten, I will be starting an adventure of my own. A return to me: the artist, the writer, the photographer, the yogini and I am taking you along for the ride! I hope you enjoy. These are some of the things we have been doing the last ten years: Exploring Colorful Colorado!